While we think of ourselves as matchmakers—connecting authors and artists with editors and publishers, and young readers with unforgettable books—our first priority is to ensure our clients have the peace of mind to concentrate on their characters, not their contracts. In her spare time, Tracey enjoys traveling, playing tennis, cheering for the Carolina Panthers, and test-marketing children's books with her two daughters. Josh Adams, together with his wife Tracey, runs Adams Literary. 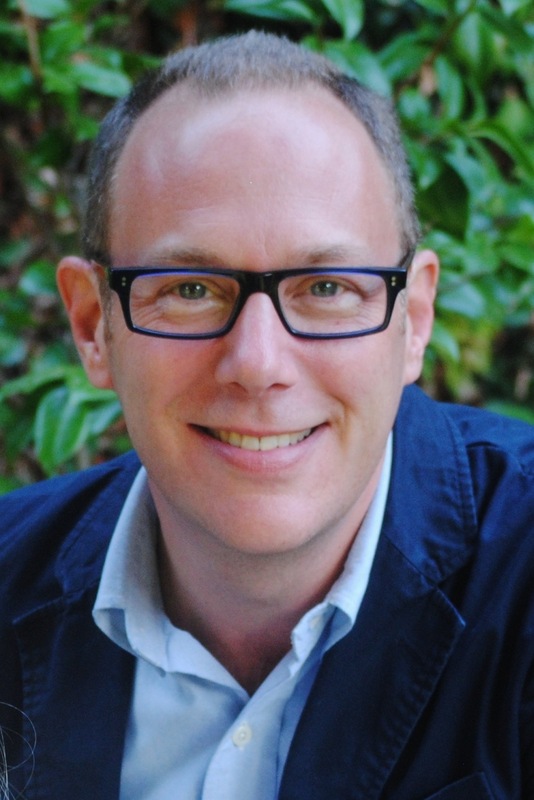 A graduate of Dartmouth College and Columbia Business School—where he studied finance and accounting, and was awarded the Abe Shuchman Memorial Award in Marketing—Josh spent more than a decade in publishing and media before bringing his editorial and business backgrounds together as a literary agent. A media management specialist, he led teams of creative and business professionals in developing the editorial strategy and positioning of several national publications, and directed the marketing and brand strategy of many well-known international companies as a consultant. Before joining Adams Literary, Lorin Oberweger served as a highly sought-after independent book editor and ghostwriter for more than two decades, helping to shepherd hundreds of books—including many bestsellers—to publishing success. She is particularly known for her one-on-one story development and workshops for writers of all genres of fiction and creative non-fiction. Lorin is a popular speaker at conferences around the country, including many appearances at SCBWI events. An award-winning author, Lorin has written for a wide variety of periodicals, and her ghostwritten books, commissioned by major publishers, have received glowing notices from the New York Times and Kirkus Reviews. Lorin is the co-author of BOOMERANG, REBOUND, and BOUNCE, under the pen name Noelle August.